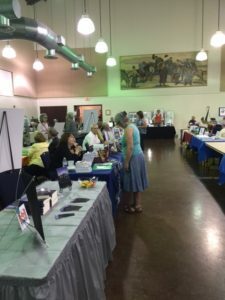 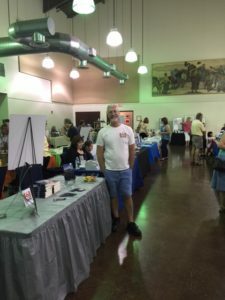 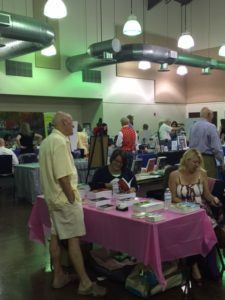 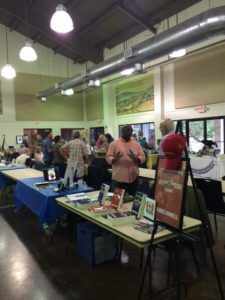 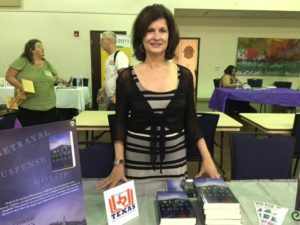 The literacy event, hosted by Texas Association of authors, wowed the local area for the admittance charge of a donated book. 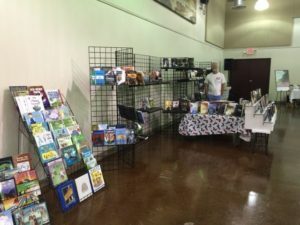 Thanks to the great digs at the Wimberley community center and fab author team, the event took in box loads of books in support of programs that are building our super readers of tomorrow. 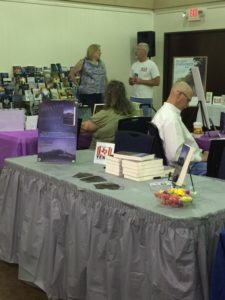 See you next June.